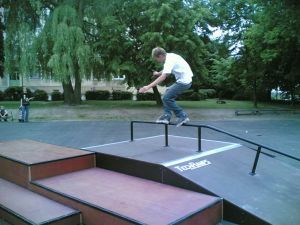 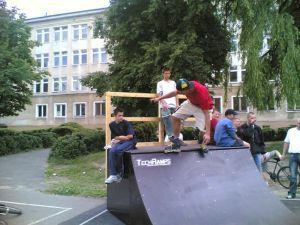 Skatepark in Marki - Skateparky - Výstavba a projektování skateparků. 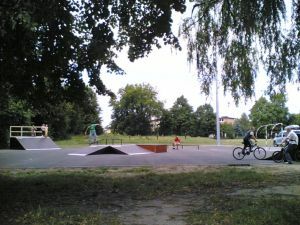 Location: Marki near Warsaw, next to Primary School nr 1 in Marki. 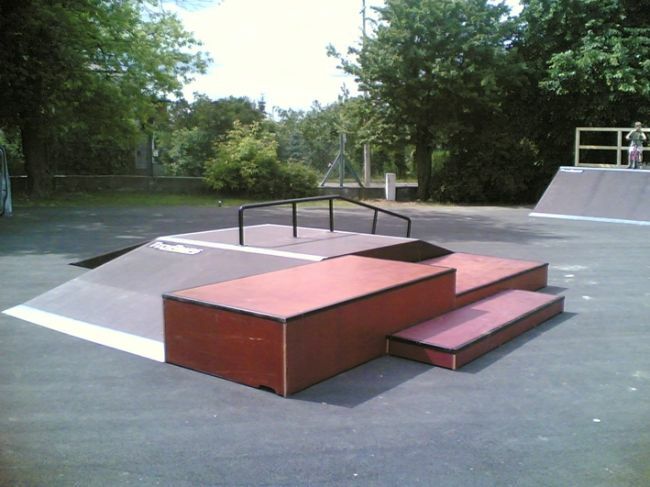 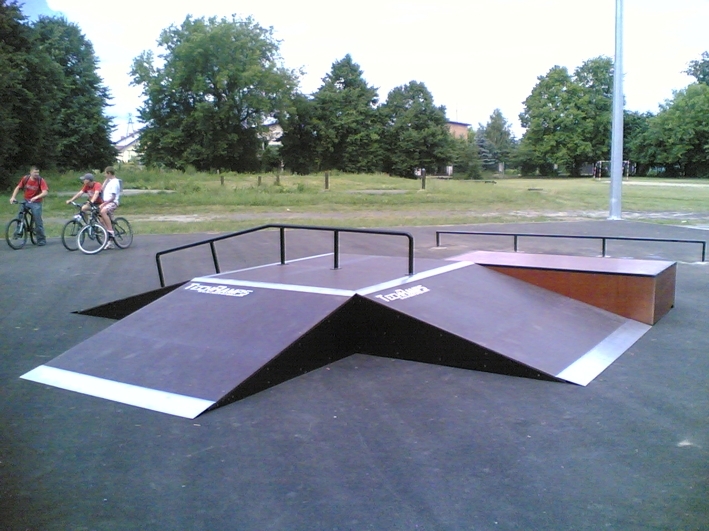 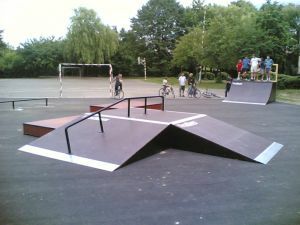 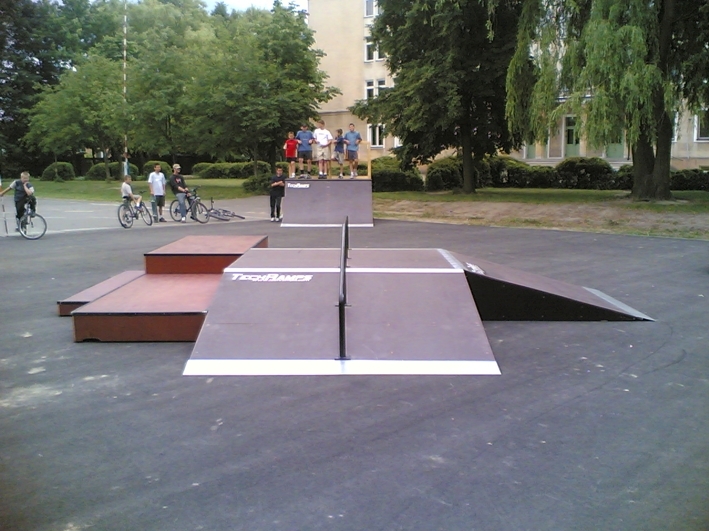 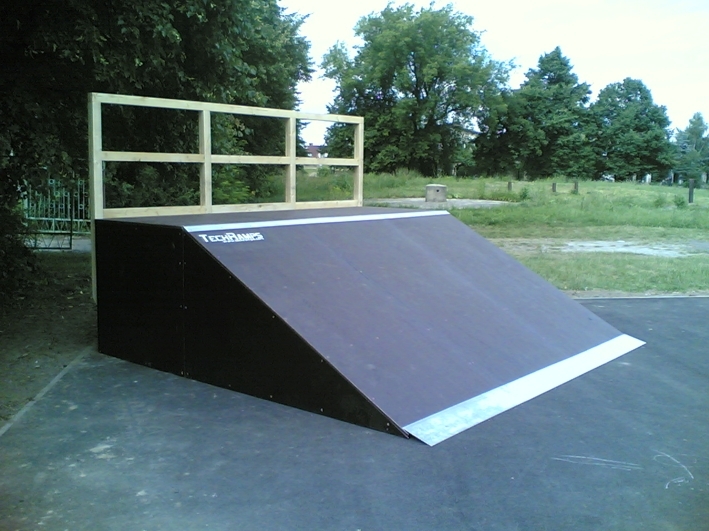 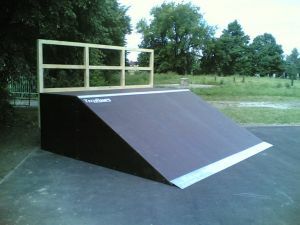 Skatepark contains: Funbox with three Downs and Rail, three-leveled Grindbox, wide Bank, Quoter and Rail.